Target hasn't quite gone all-in on Apple Pay. Target has started rolling out Apple Pay in stores throughout the United States, but it’s not all good news for frequent shoppers. The retailer today confirmed that it’s not possible to add its own REDcard debit and credit cards to your Apple Wallet. It took Target a long time to add Apple Pay support. More than four years, to be more precise. But on Tuesday, Apple announced that its mobile payment service is finally making its way to more than 1,850 Target locations across the U.S.
There’s one card you won’t be able to use in Target stores, however, and rather ironically, it’s Target’s own REDcard. That’s the card you’ll need to take part in Target’s loyalty program, which offers five percent off most purchases. “REDcards cannot be added to Apple Pay as part of this rollout,” a Target spokesperson told MacRumors today. That means you’ll probably still need to carry your purse or wallet when shopping in a Target store. You could use the Target app for iOS instead. 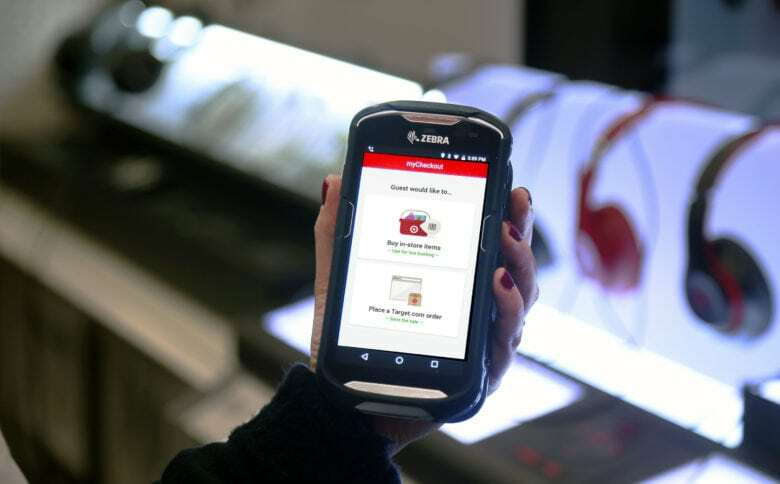 Its built-in Wallet function lets you access a virtual REDcard, but this requires you to present your phone to a cashier so that they can scan a barcode. It’s nowhere near as fast as just tapping your iPhone or Apple Watch. The wording of the statement suggests that Target isn’t ruling out the possibility of allowing REDcards to be used with Apple Pay in the future — it’s just not possible right now. But after holding out on Apple Pay for four years, at least it is moving in the right direction.